We are excited to announce Eric Ian Farmer will perform at the MLK Plaza off of Fraser Street (if weather does not cooperate, then The Tavern Restaurant Patio) for August First Friday from 5-8! 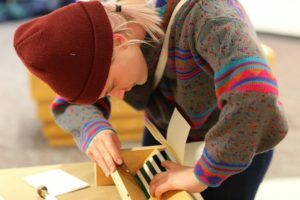 Novice bookmakers of all ages are welcome for this creative workshop at the Woskob Family Gallery! Walk-ins are welcome! Enjoy the Latin, Funk, and Jazz sounds of ROTEC4 live at Saint’s Cafe from 6-8pm on First Friday! 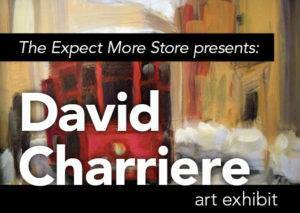 Come down and enjoy local artist David Charriere’s original artwork while snacking on some cheese, wine and beer at The Expect More Store, this First Friday from 5:30-7:30pm! Experience Kaarma Indian Cuisine Redefined‘s live Belly Dance performance while enjoying a meal this First Friday from 7:30-9pm! 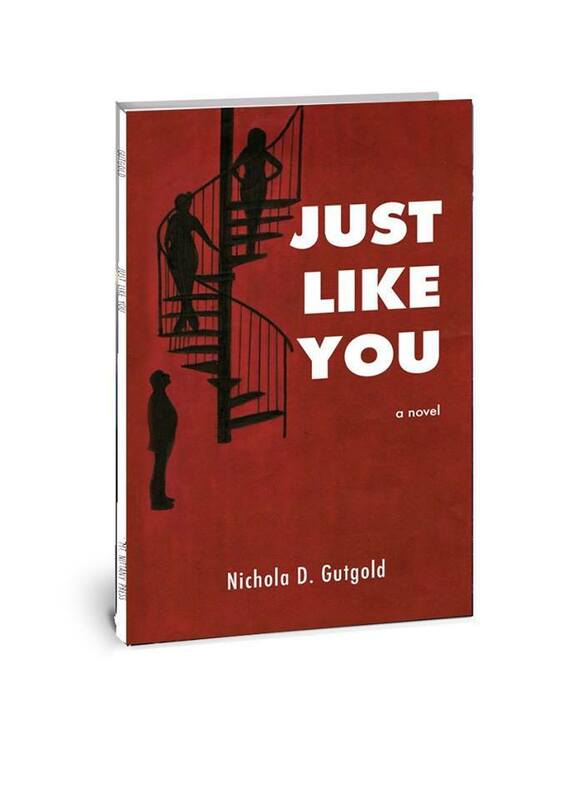 Come join Nichola Gutgold at Webster’s Bookstore & Cafe this upcoming First Friday and help celebrate the publication of Nichola’s latest book and first mystery/thriller, Just Like You. 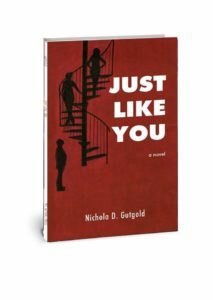 Nichola will be reading from her newest publication as well as signing as copies from 5:30-7pm! Fold it, clamp it, dye it! We encourage you to come to this open studio space to create your own dyed wall hangings or kitchen towels. Or, up-cycle an old favorite. All materials supplied. 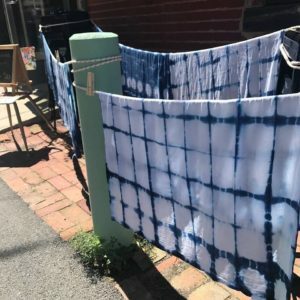 Instructions on Shibori dyeing included. These colors are perfect for your Penn State parties. 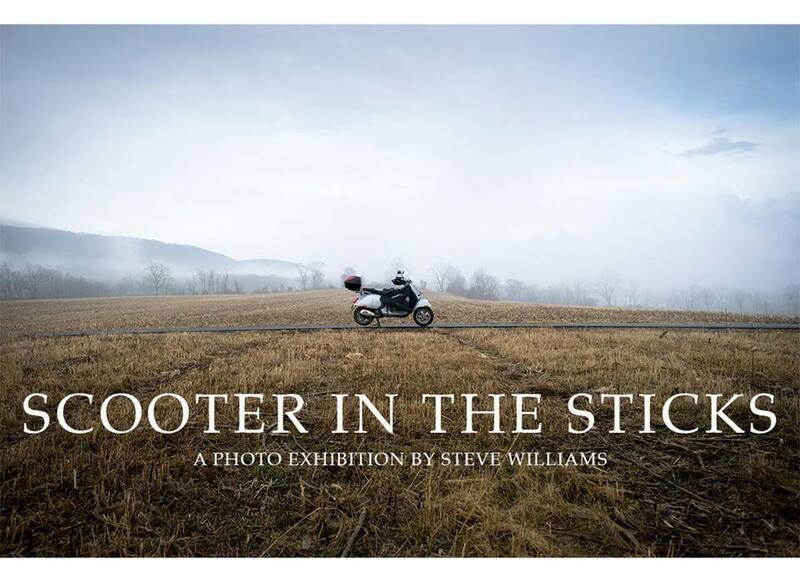 “Scooter in the Sticks” is an exhibition of photographs reflecting experiences, discoveries and revelations while riding a Vespa scooter. Those interested in the central Pennsylvania landscape will appreciate the images. And for those who ride, or dream of riding a motorcycle or scooter, the show will add fuel to those fires. Riding can be more than a recreational activity. 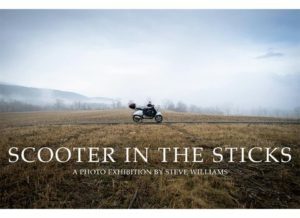 For photographer Steve Williams, it has opened a door for greater appreciation of the world around him through a simple, quiet, moving meditation on two wheels. Come and enjoy R.A.M. 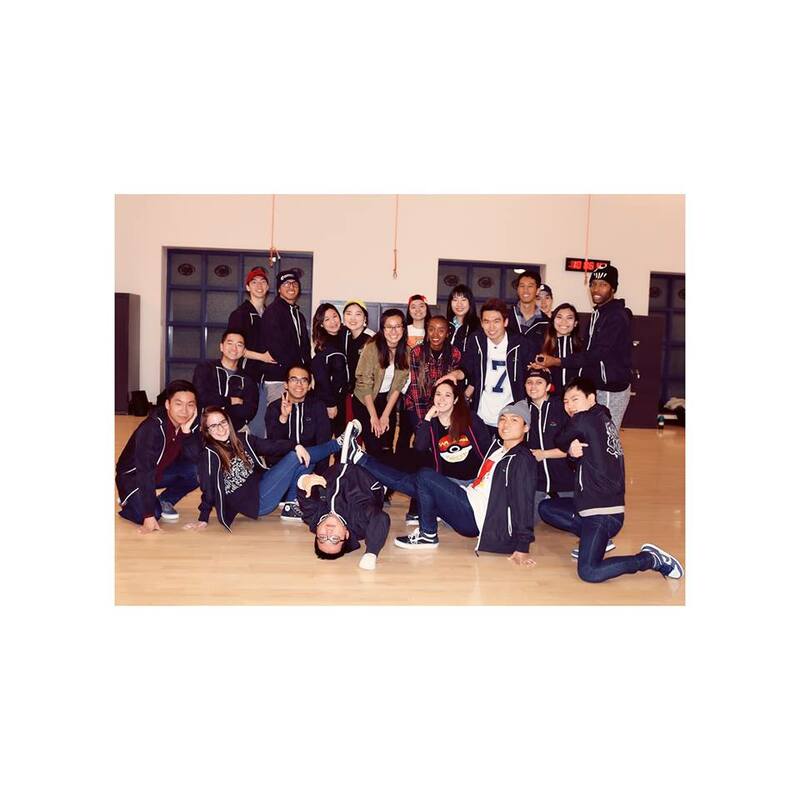 Squad’s performance at the corner of Beaver & Fraser street this First Friday! 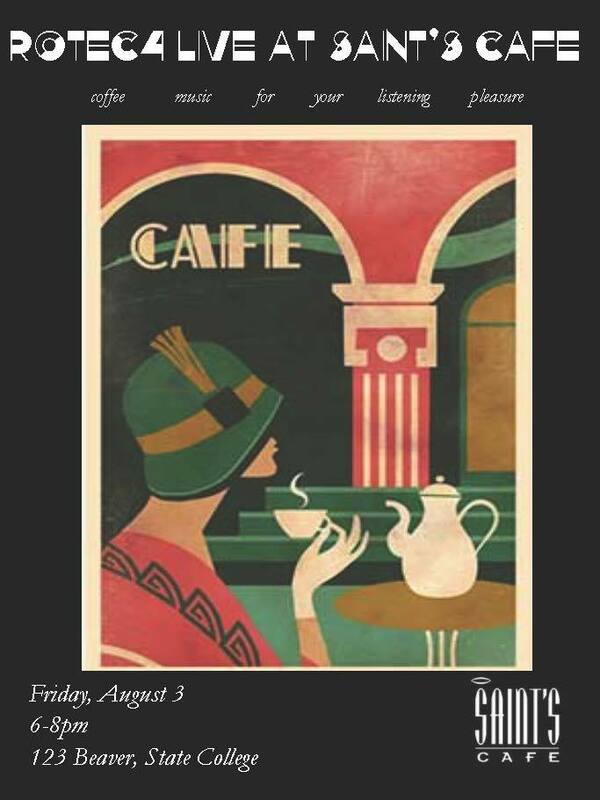 FIRST FRIDAY Advanced Yoga with Live Music! 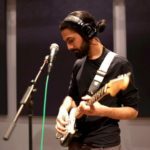 Join Lila founder, Erica Kaufman, as she plays with divine energy through advanced asanas and LIVE MUSIC featuring guest musician, Rashmit Arora. Hailing from Mumbai, he is a junior majoring in environmental economics. 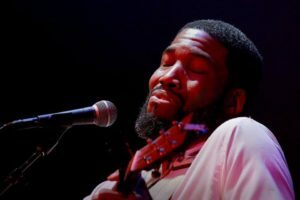 Influenced by the likes of Gregory Alan Isakov and Kings of Convenience, his melodic and lyrical melancholy rings true. 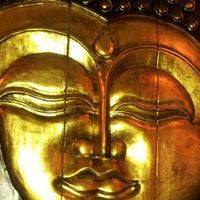 This class is suitable for intermediate to advanced practitioners. Previous experience with yoga is highly recommended. $5 music donation appreciated.